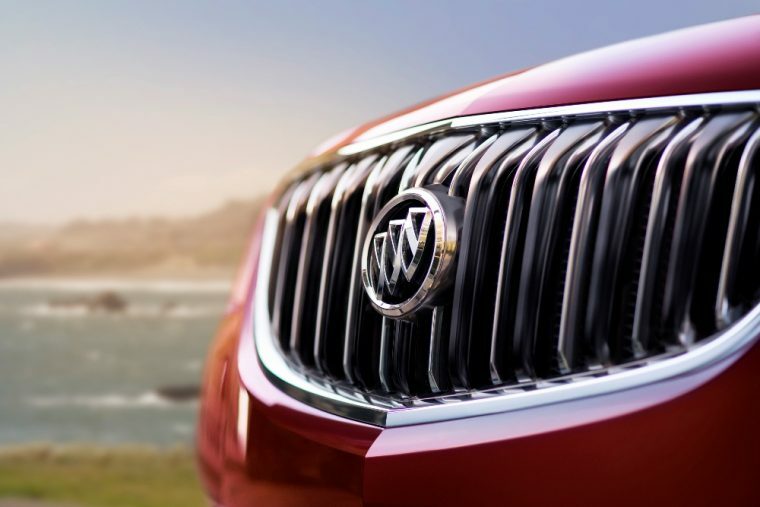 What design changes will Helen Emsley have in store for new Buick models? With the big news of the 2017 North American International Auto Show out of the way, it is time to start looking ahead a quarter to the New York International Auto Show in April. While we are likely some ways away from New York reveals being announced much less hinted at with shadowy teaser images, the newest thing from Buick may ostensibly be the first new vehicle to expect for a Big Apple unveiling. CNET’s Road/Show says that a Buick spokesman indicated during the Detroit show that the next-generation Buick Enclave will bow at NYIAS in April. Buick is in the midst of revamping its entire lineup from head to toe, and the Enclave is the last domino that does not yet have a direction. Buick updated the 2017 Encore to bear the brand’s new face, first worn by the all-new 2017 LaCrosse. Buick’s lineup was also recently bolstered by the addition of the Cascada and Envision, and it is likely to add a new version of the Regal based on the recently-revealed Opel Insignia. Road/Show speculates that the 2018 Enclave will wind up with two engine options: a 2.0-liter turbo-four, likely the same that will be offered with the 2018 Chevy Traverse and 2018 GMC Terrain, and a 3.6-liter V6. Both are expected to be offered with GM’s new nine-speed automatic transmission. As for where the Enclave will be built, the Lansing State Journal reports that analysts are anticipating that Lansing Delta Township Assembly will be the manufacturing hub for both the 2018 Buick Enclave and a new, as-yet unnamed Cadillac crossover. This would suggest that both would be built on the new Lambda platform that underpins the 2018 Chevrolet Traverse, though other analysts believe that the new Cadillac crossover will instead be built in Tennessee.